At Willow Pond Stables we pride ourselves on high quality care of our horses, as well as the horses entrusted to us by our boarders. 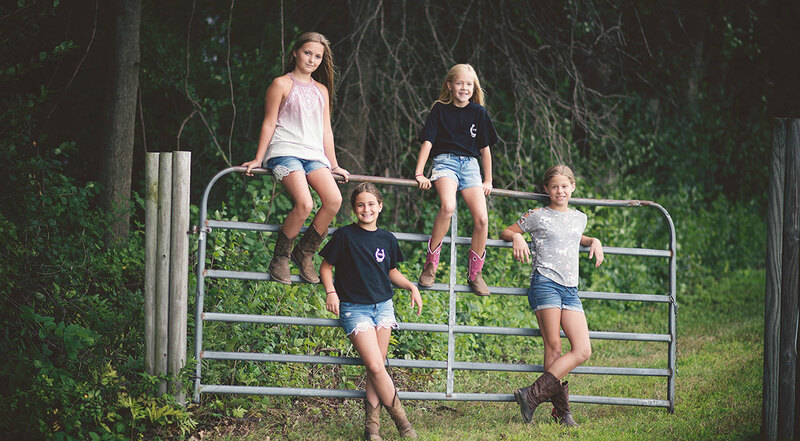 Willow Pond Stables was established in 2005 and is family-owned and operated. 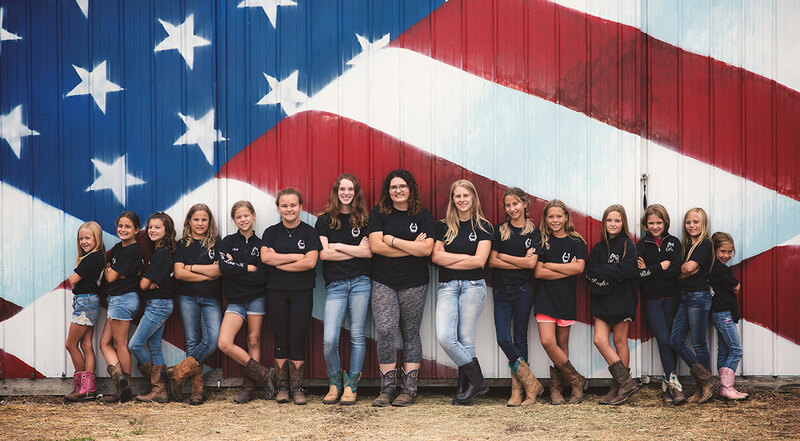 The owners, Karen and Ray Boettcher live onsite and they, or one of their experienced, qualified staff are available to offer assistance. 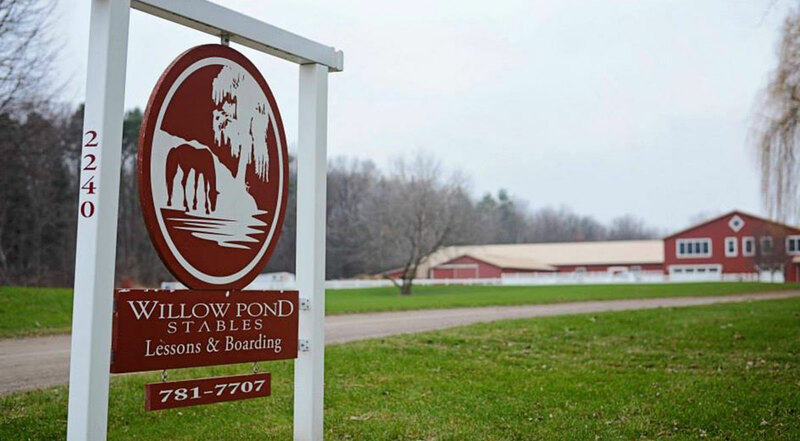 Willow Pond provides many outstanding amenities for your convenience and your horse’s comfort and safety. 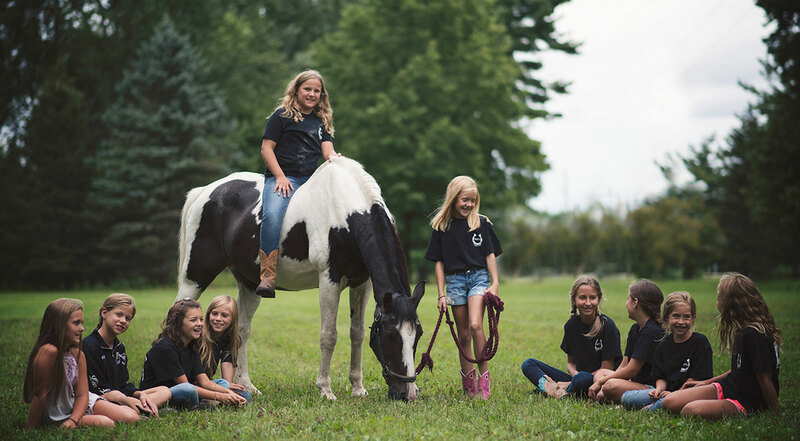 Our full, onsite care allows horse-owners to feel confident that their four-legged friends will be happy, healthy, and safe. 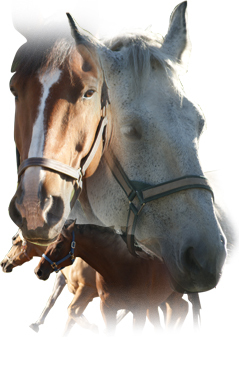 Willow Pond Stables will be there for you “when life happens” and you need to trust the care of your horse to another! © Willow Pond Stables. All Rights Reserved.